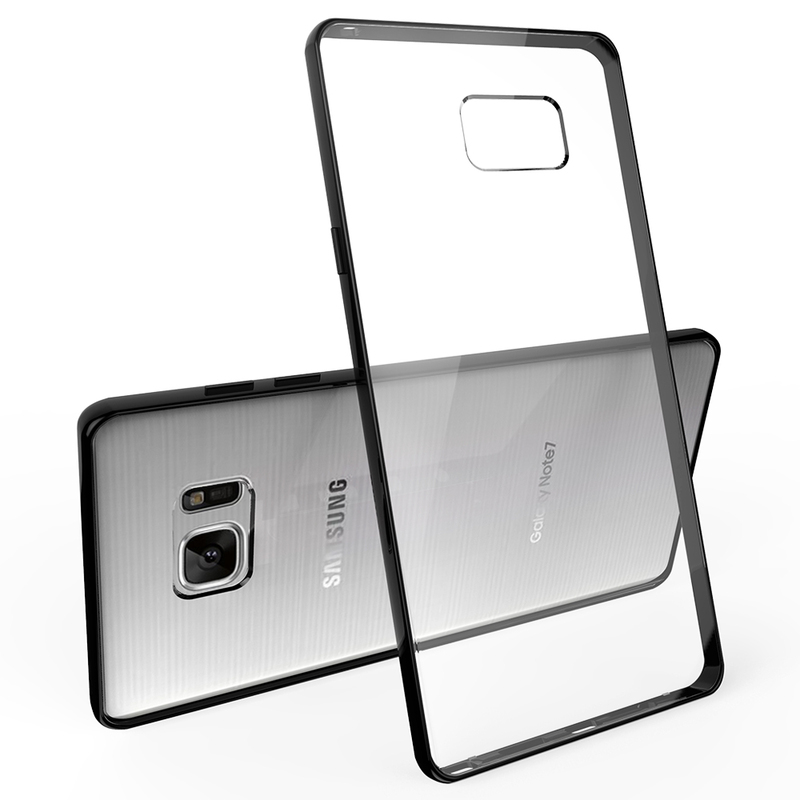 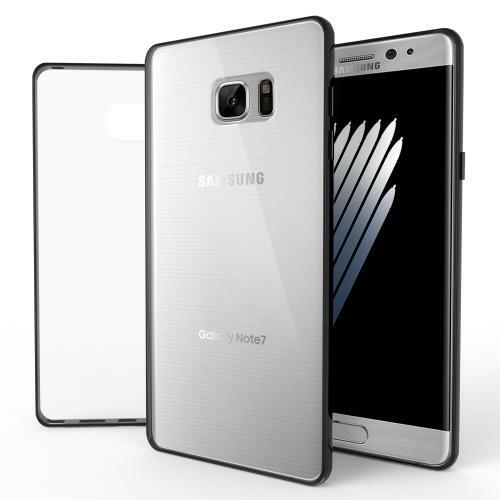 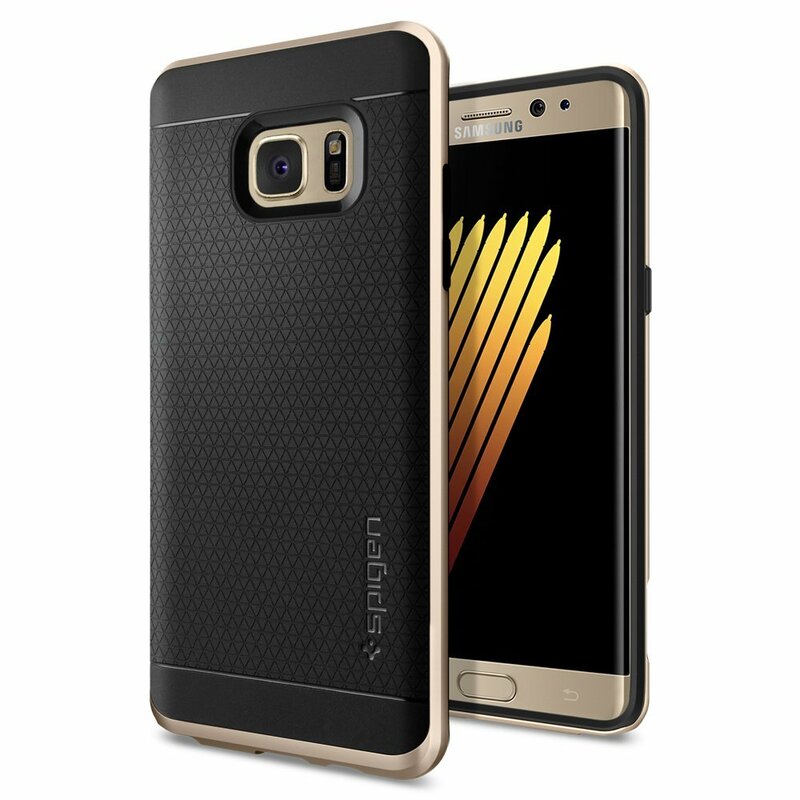 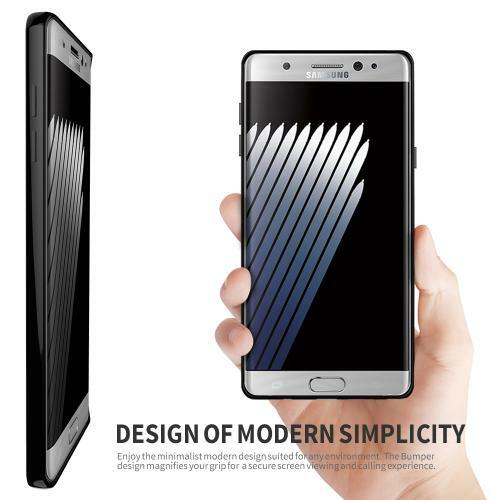 AccessoryGeeks.com | BLACK Crystal Back Bumper Case for SAMSUNG GALAXY-NOTE-7 | Free Shipping! 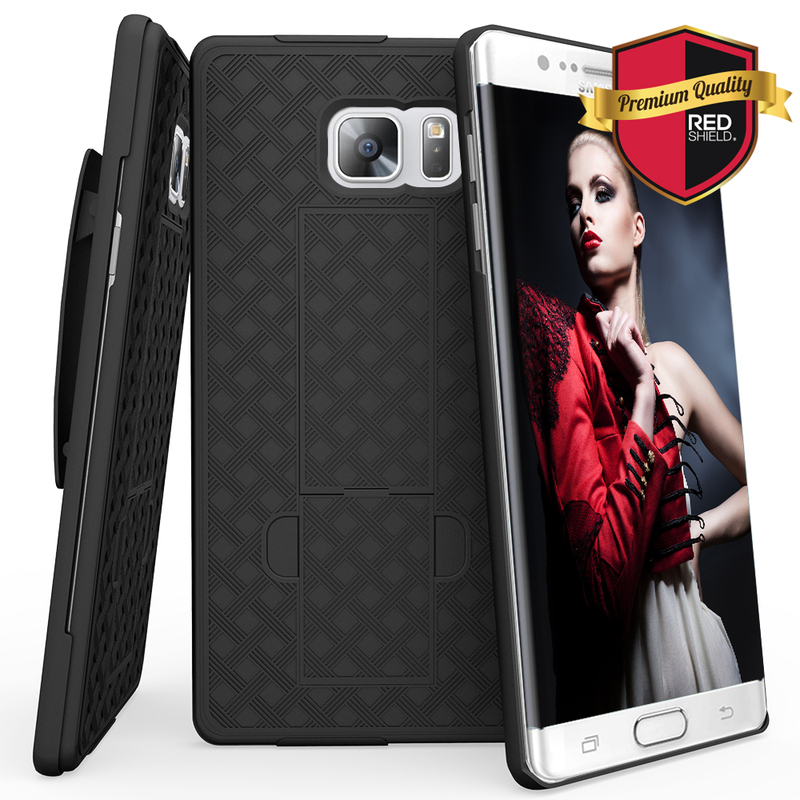 Samsung Galaxy Note 7 Case, REDshield [Black] Crystal Clear Back Bumper Case [Drop Protection] Flexible Border Case The world's clearest and hardest hybrid caseThis case designed to keep your phone protected in everyday use. 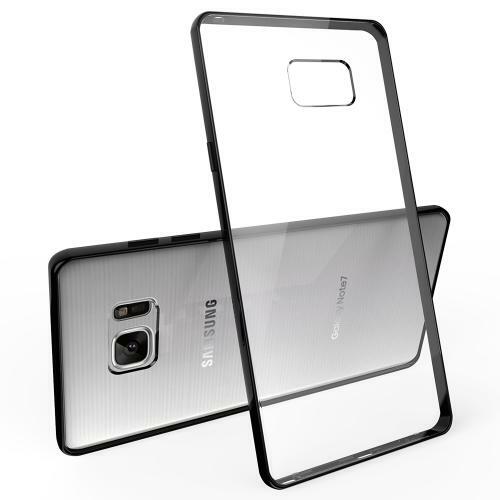 A TPU cushion absorbs shock to keep your phone protected, while a crystal clear, anti-scratch coated polycarbonate back provides a slim and crisp view of your device. 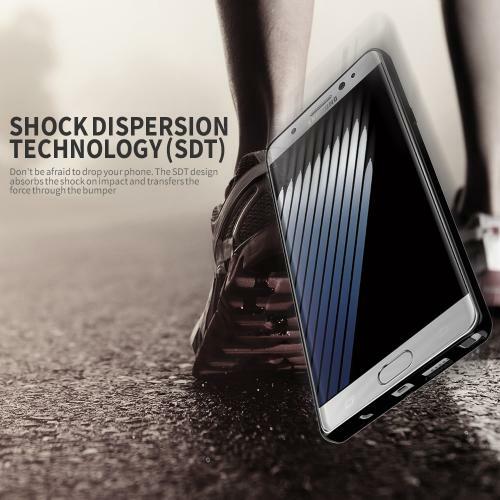 Shock-absorbant TPU gel protects your phone's delicate corners and edges from damage. 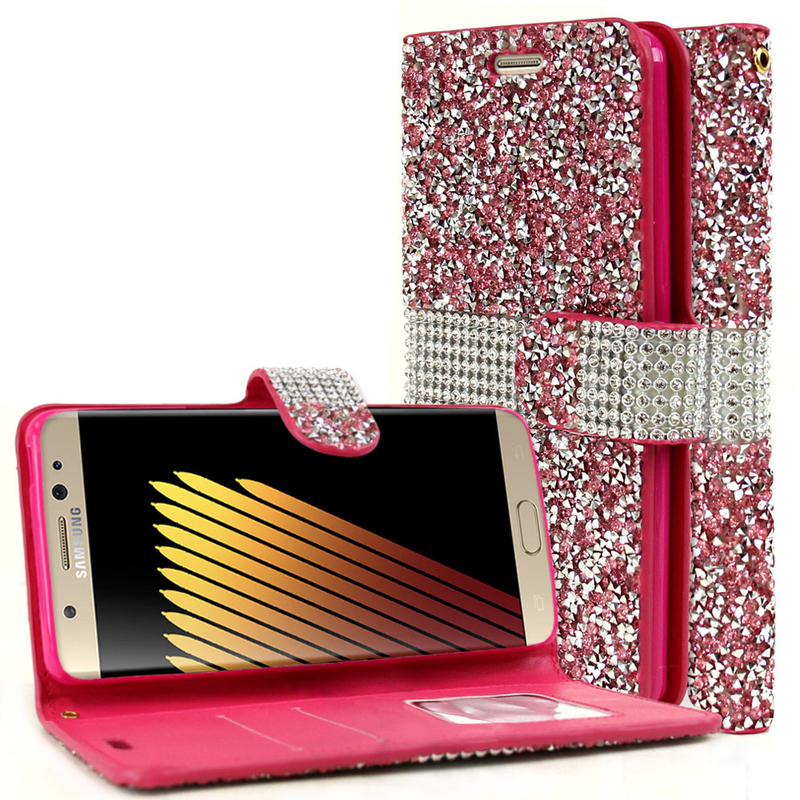 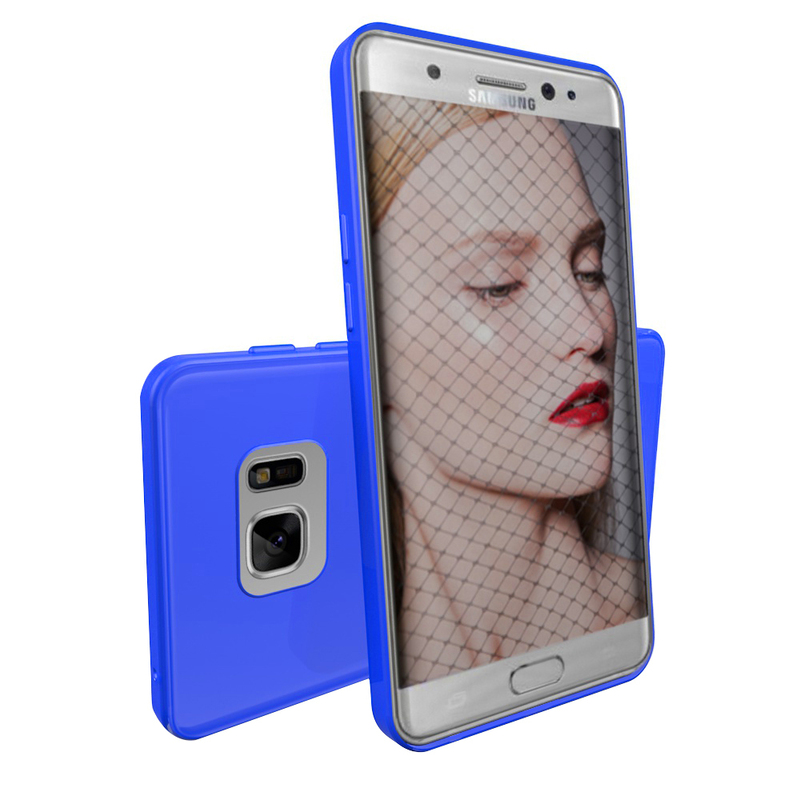 DStylish with superior protection design: Keep your phone's original design. Actual SAMSUNG GALAXY-NOTE-7, if pictured, is for demonstration purposes only and is not included with purchase. 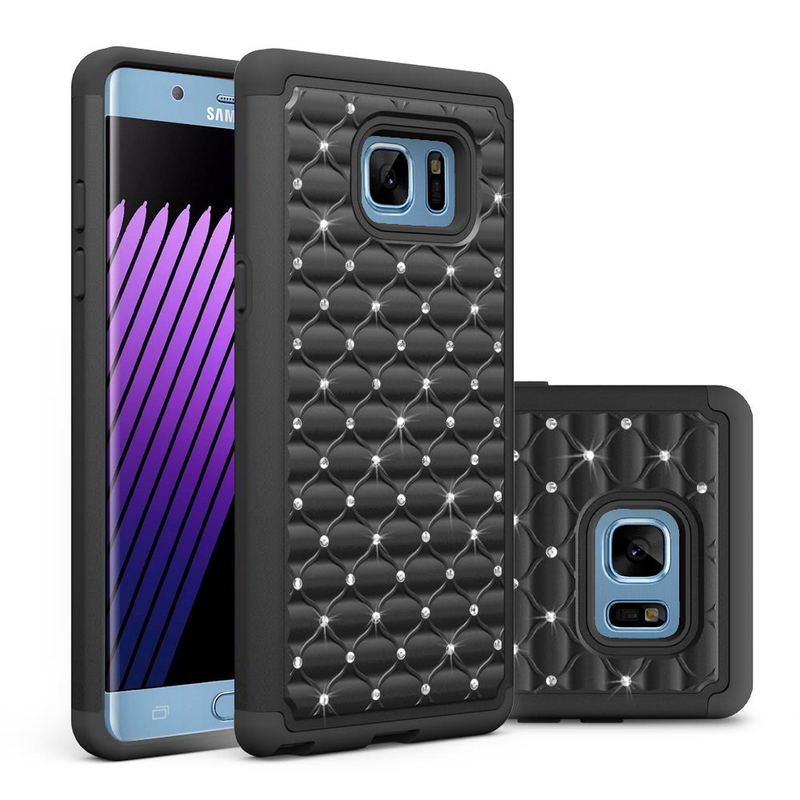 This case designed to keep your phone protected in everyday use. 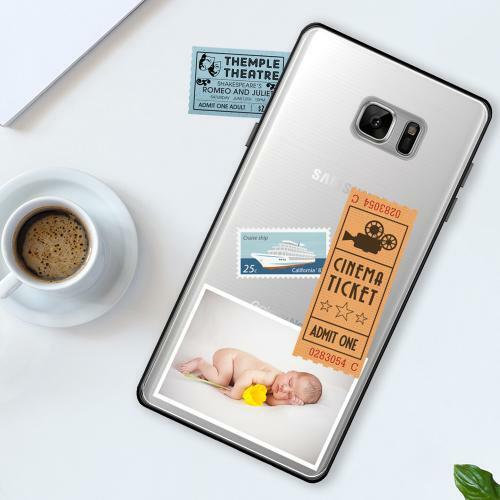 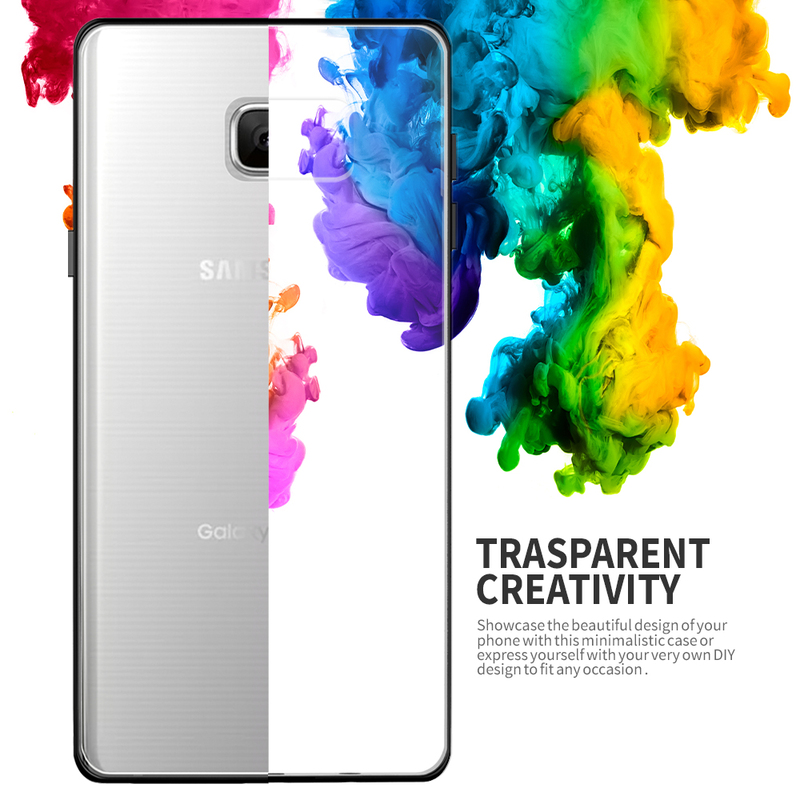 A TPU cushion absorbs shock to keep your phone protected, while a crystal clear, anti-scratch coated polycarbonate back provides a slim and crisp view of your device. 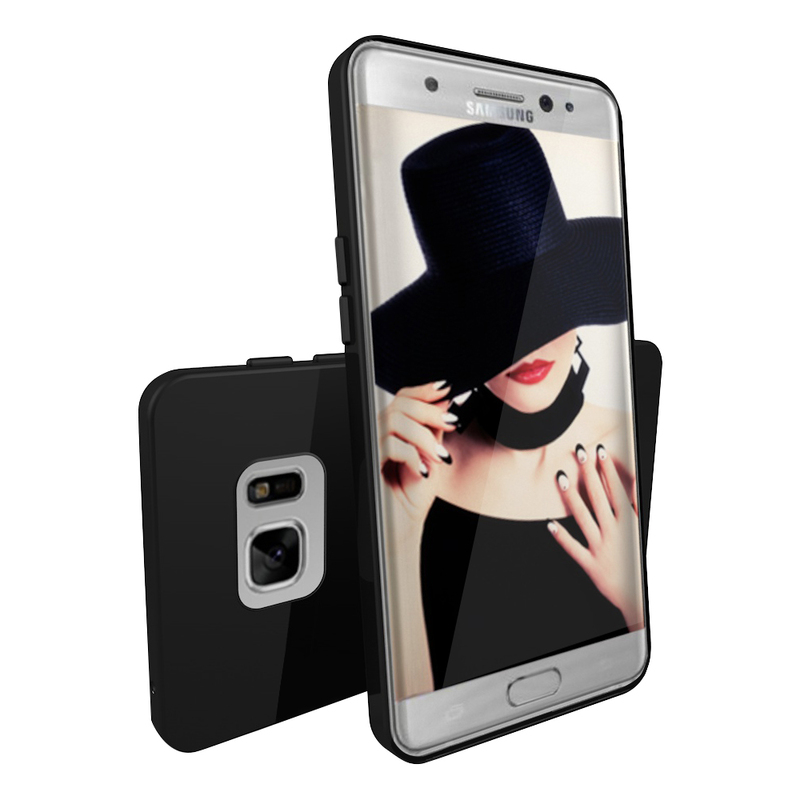 A tapered lip and lifted camera bezel raises your phone to a comfortable height off of the surface to keep it safe and protected against surface scratches.